At Specsavers, there are three ways we can help make your Medical Card entitlement go further so that you get the very best value. 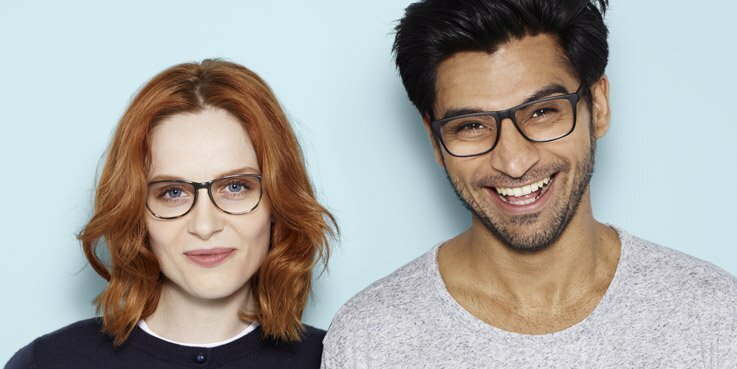 With a Medical Card, you can get one free pair of glasses from the €59 range. This includes standard single vision lenses and a scratch-resistant treatment, but you can also have 1.5 Standard bifocal or 1.5 Standard varifocal lenses at no extra charge. Pay a small ‘top up’, together with your Medical Card entitlement to get glasses from the €89 range or above. Please note that if you choose the ‘top up’ price option, this cannot be used in conjunction with any other Specsavers offer. Subject to eligibility. Other lenses and Extra Options available at an additional charge. Free glasses and free eye test funded by the Health Service Executive (HSE). Excludes eye tests for VDU use, safety glasses or driving licenses.